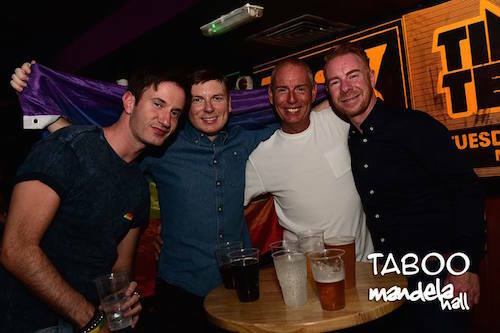 Regular gay club night at Mandela Hall in Belfast, usually taking place once a month. 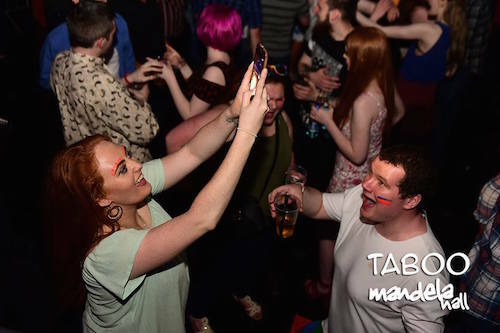 Taboo is open to students and non-students, attracting a young crowd. 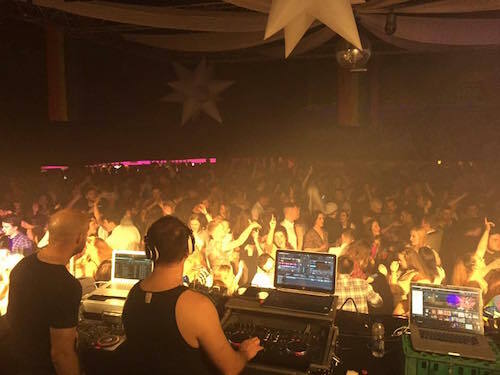 Club nights in the past have included cabaret, drag shows, dance and theme nights. Drink prices are very reasonable. 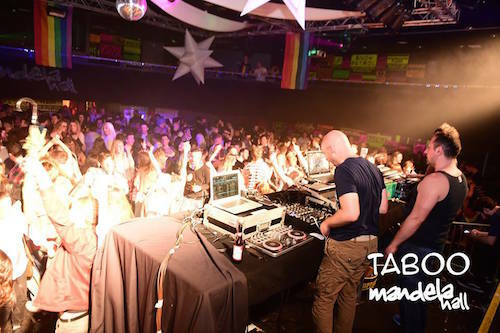 Check their Facebook page for details on forthcoming events.